Did you know you can receive contact hours towards CRC® and CCS® certification renewal at the RCA Conference? Earn five hours for attending the conference and an additional four hours for a pre-conference programs. Already certified and renewed? The Research Chefs Association Certification Commission (RCACC) is a certifying body, which promulgates policies, procedures and criteria, which will enhance the certification process. If you are interested in applying for an RCACC position, review the position description and process. Applications are due by February 10. Not certified? Apply for certification today to be eligible to test on-site at conference. 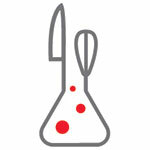 Contact the certification team at certification@culinology.org. 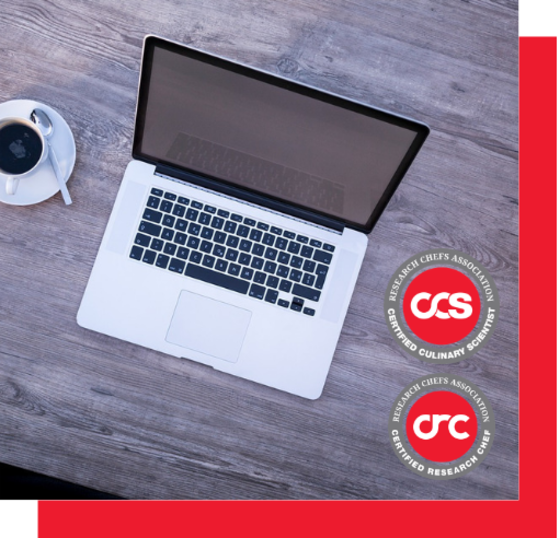 Join us for a free RCA webinar on Wednesday, February 6 from 1:00 - 2:00 p.m. CDT to learn more about the transition to internet-based testing for the CRC® and CCS® certification exams. During this webinar, the RCACC will discuss online testing at the RCA Conference, updated exam blueprints and quality control surrounding the programs. 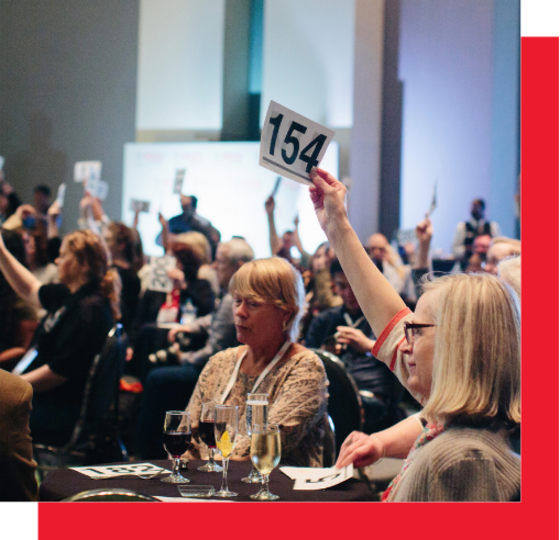 Show the Culinology® Education Foundation (CEF) some love by donating to the 2019 Live Auction. The CEF provides financial assistance in the form of scholarships to qualified students and professionals pursuing higher learning and continuing education in Culinology®. Help the CEF make educational opportunities available to more students and food industry professionals. The Foundation is seeking six to eight big-ticket items, valued at $500 or more, including cooking equipment, culinary tours, airline tickets, culinary workshops, experiences and more. Join the RCA Southern California Region on Wednesday, February 20 for a taste perceptions workshop from 5:00 - 8:00 p.m. PST at Village Green Foods in Irvine, CA. 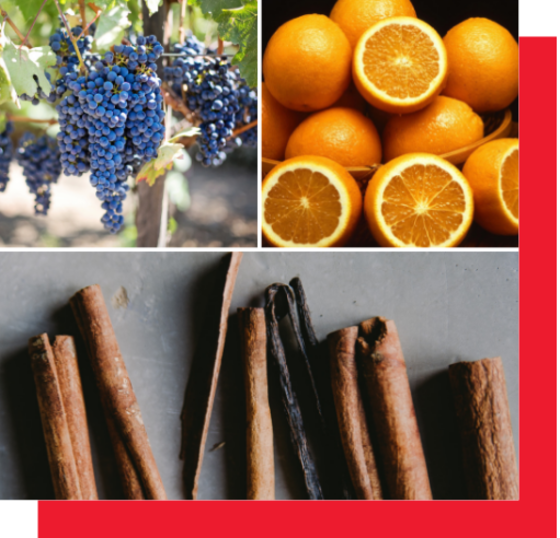 Enjoy tastings of fruit, citrus and vanilla flavored solutions or products to help you target factors that influence your taste perceptions. "Food service sales are fueling growth in the convenience channel, and gas stations have become dining destinations, according to a panel of industry experts at the 2018 NACS Show held last October in Las Vegas. 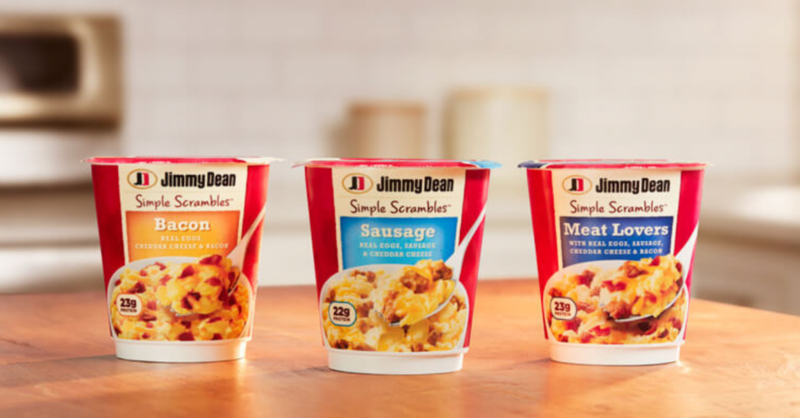 Consumer tastes are changing, with many seeking healthy or premium options, and these three convenience store trends keep speed, ease and value top of mind." 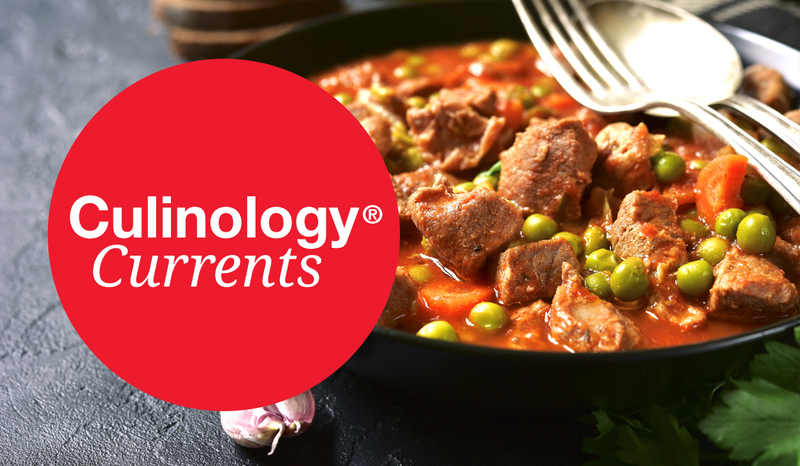 Read more about this emerging trend in the December issue of Culinology® magazine. Twitter Poll | Speaking of sweets, do you know who created the Derby Pie?